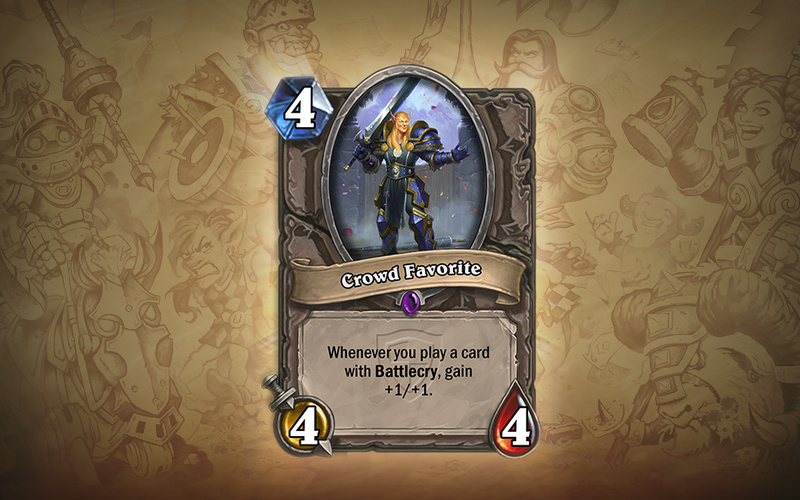 Celebrate the Grand Tournament with more cards revealed! 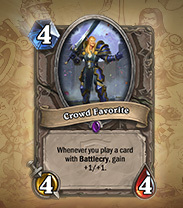 It’s through a little articles that Blizzard is revealing today a new card for the coming expansion, the Grand Tournament. 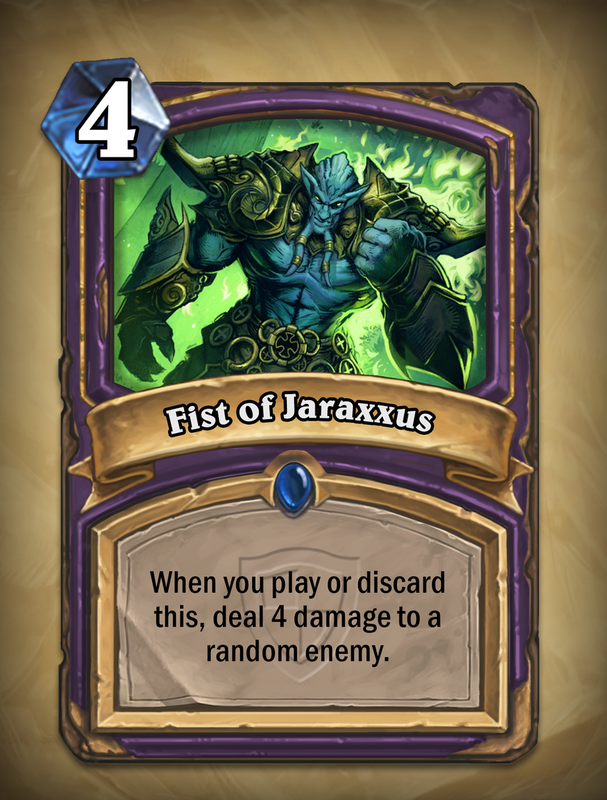 Crowd Favorite, will maybe a top selection for decks using taunts since he’s gaining +1/+1 for each taunt played when he’s on the board. 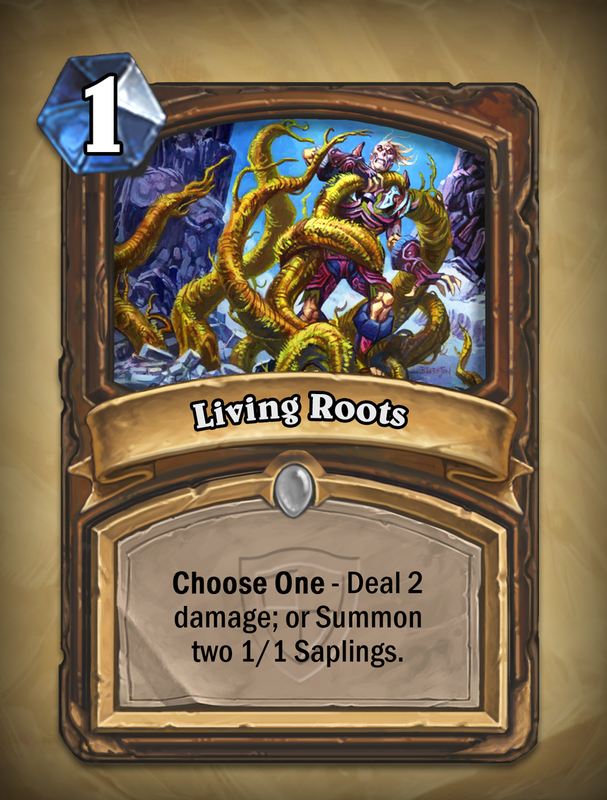 A new card was also revealed through voting on the official website. The Master of Ceremonies! 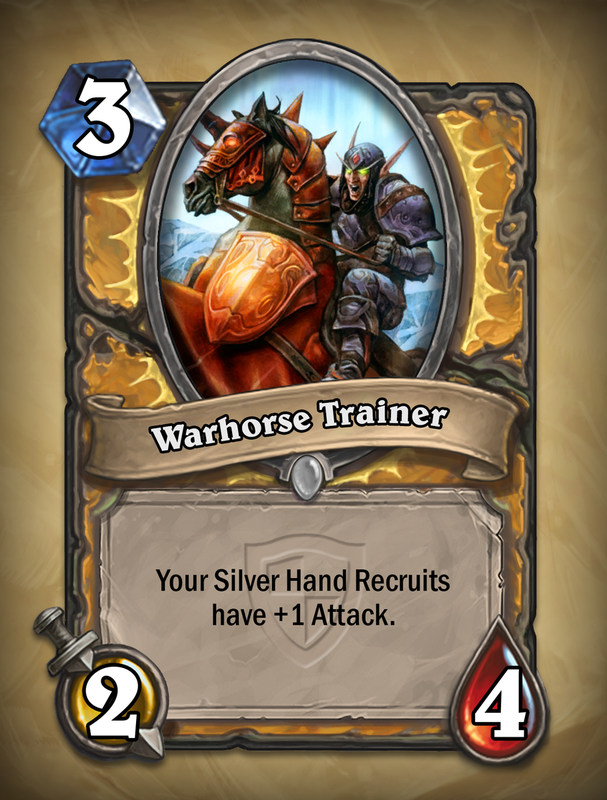 Today, we’ll be taking a stroll past the gates of The Grand Tournament, Hearthstone’s second expansion, to explore the tournament grounds before everything really kicks off in August. 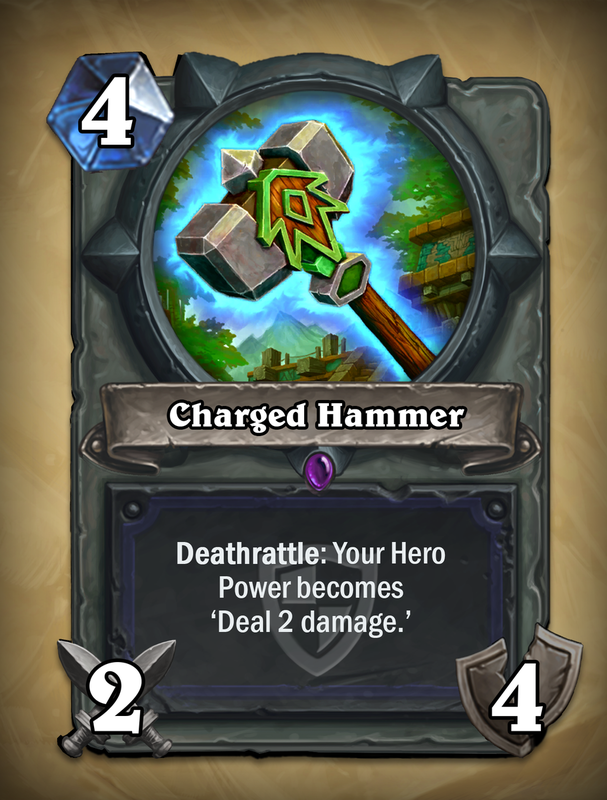 As you could understand during yesterday announcement of the Grand Tournament, the hero power will be a key element of the new cards for the next Hearthstone expansion. 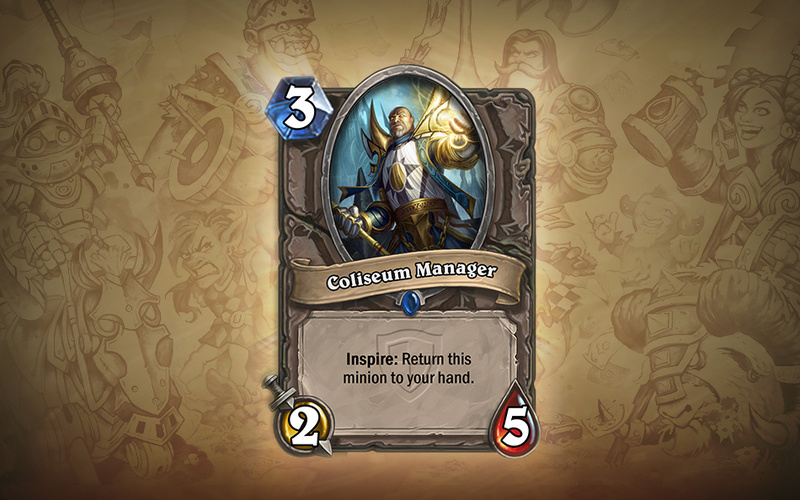 Since more than 100 cards will be included, Blizzard has showed today a new legendary card : the Justicar Trueheart. 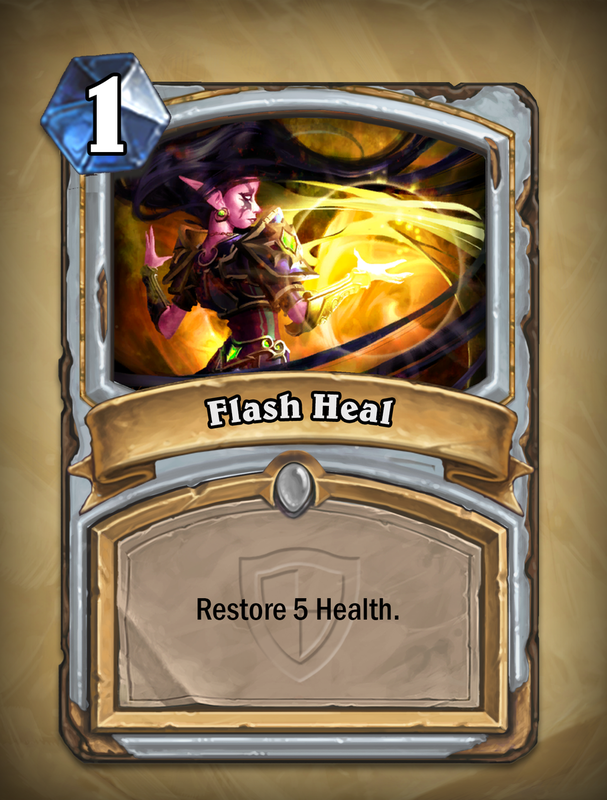 She will have the power when summoned, to increase drastically the power of your hero. 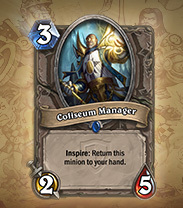 You can watch now The Grand Tournament trailer for this new expansion!